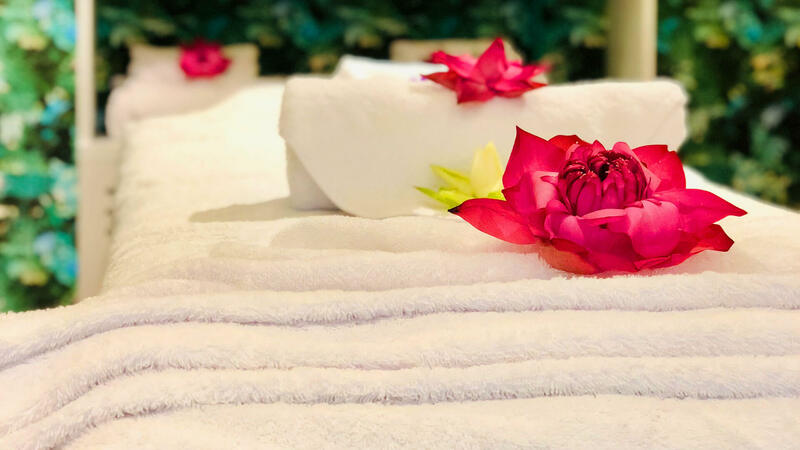 While you’re holidaying away in the hill country, we recommend that you spend some time at The Radh Spa in Kandy for an ultimate relaxation ritual with an array of select treatments and therapies offered by professional therapists. 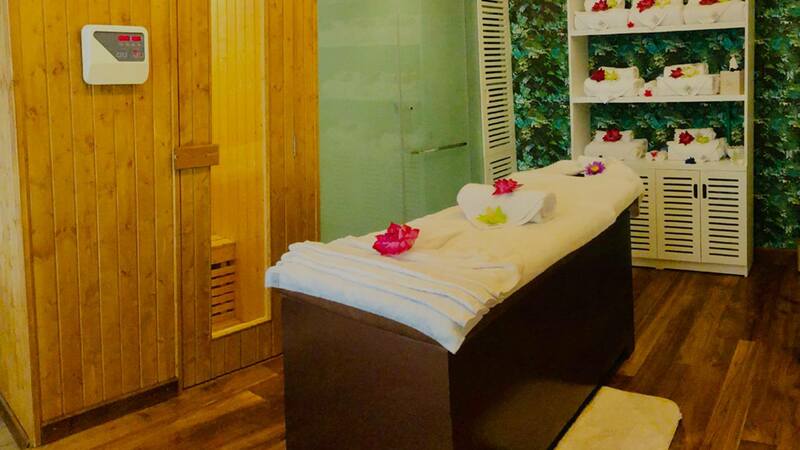 If you want to get a manicure or a pedicure done or just need some time in the steam room and sauna, it’s all available at The Radh’s fully-fledged Spa on the first floor waiting to welcome you with the friendliest staff to guide you all the way. Receive the perfect care from the deft hands with an exciting selection of therapeutic treatments to assuage your jarred nerves and massage your tension away.